Loved your poem! 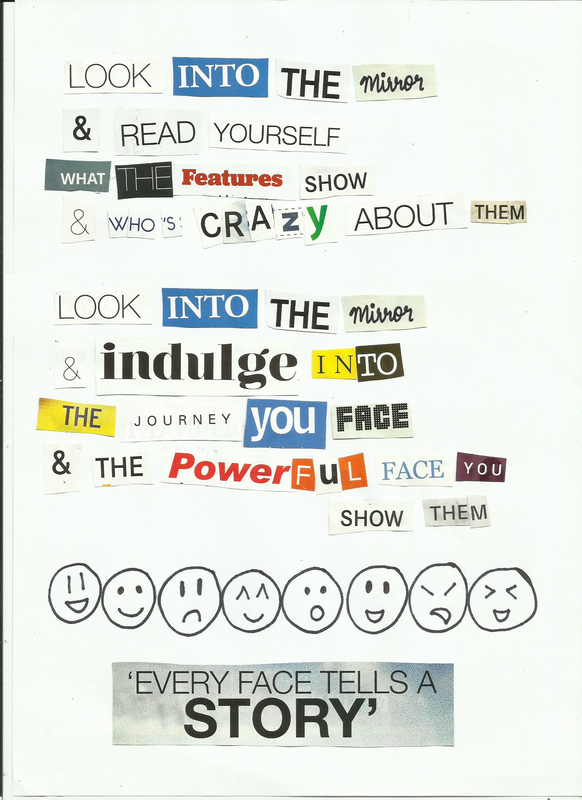 (Interestingly, my poem from yesterday had power and face in the same lines, as well (http://magicsurrealist2013.me/2015/10/12/not-when-pigs-fly-my-day-6-chiasmus-found-poem-using-face/)! Yours was too good! So full of power and postive vision. 🙂 Almost motivated me that I could do anything I wanted to. 😀 great job. And you CAN do anything you want! The power is in you! Blimey, I thought it was digital! but of course, now I see those edges! Hahaha 😀 and I was thinking that my amateurish smiley drawing skills would’ve given it away.